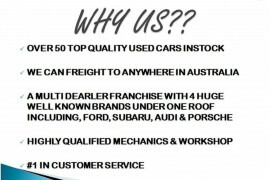 We are a multi award winning Automotive Dealer. 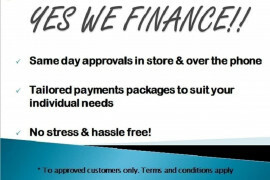 We actively support our local community, charities and sporting clubs. 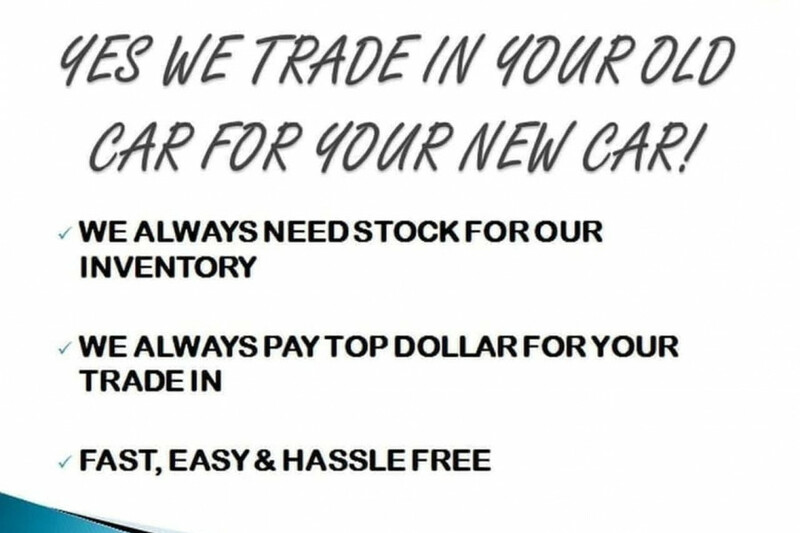 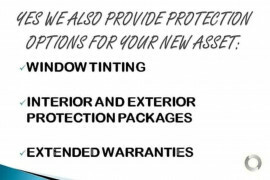 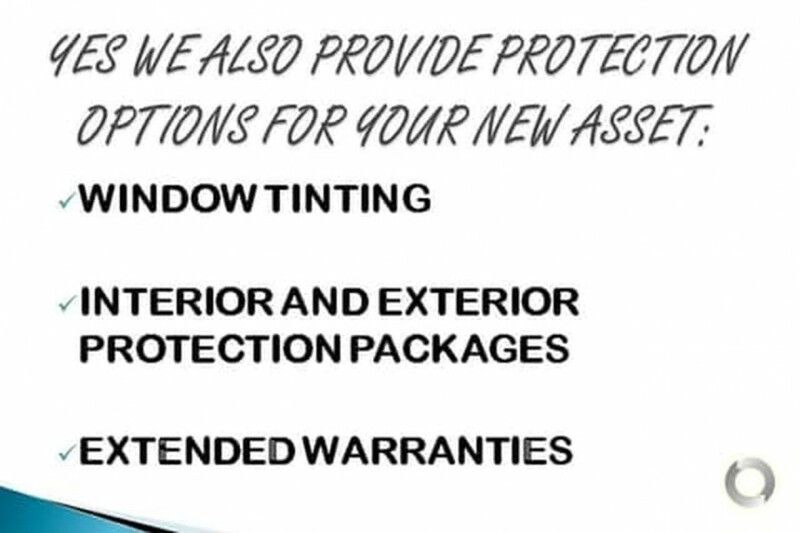 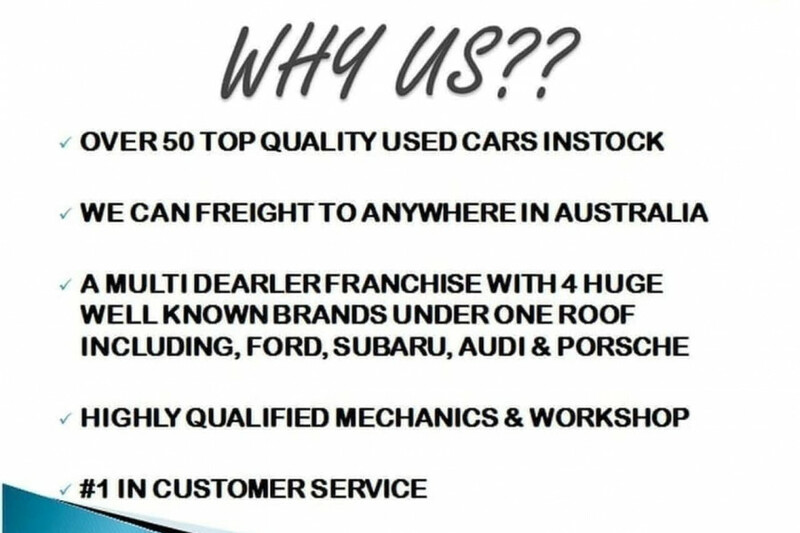 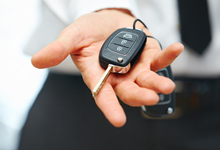 We don't just want to sell you a top quality new or used car we want to create a customer for life. 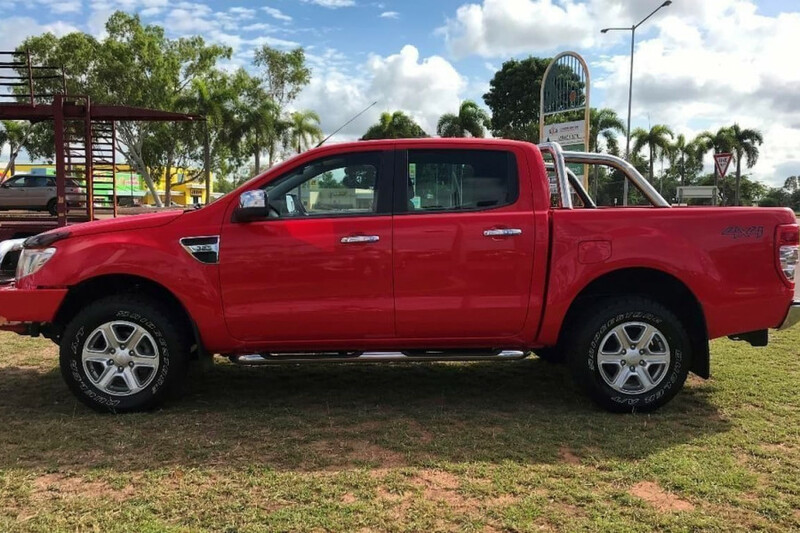 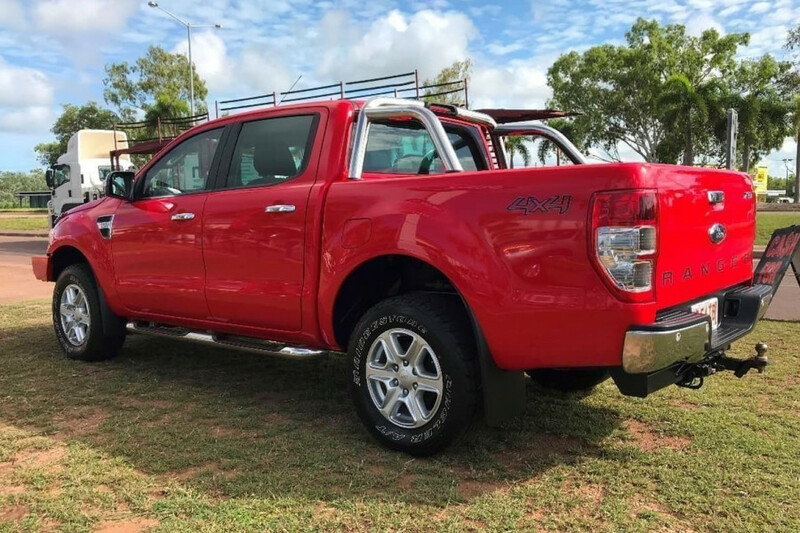 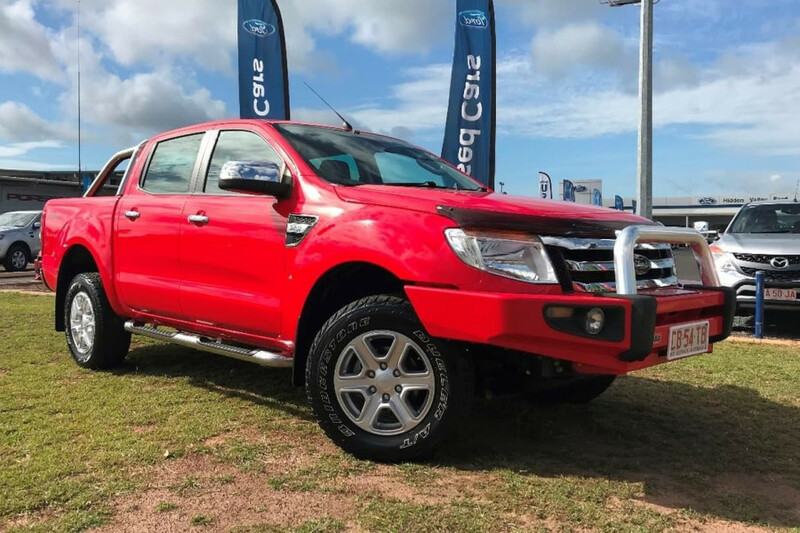 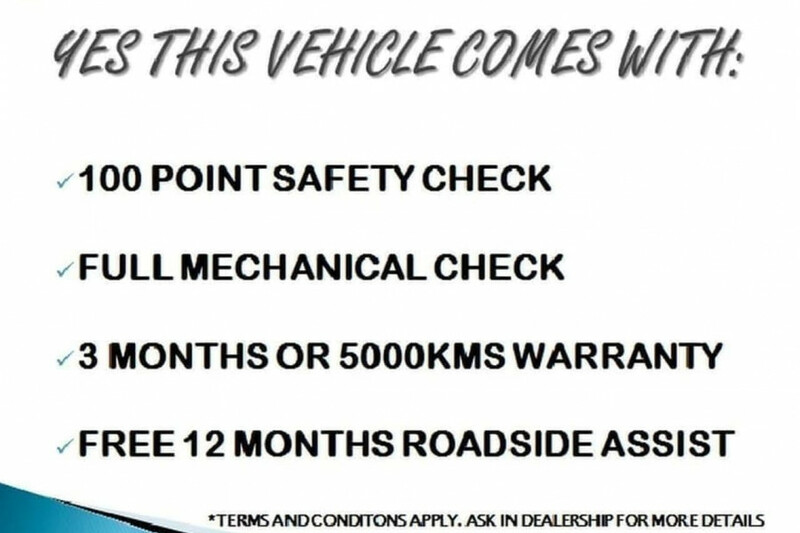 Stuart Motor Group, driving the Top End Home! 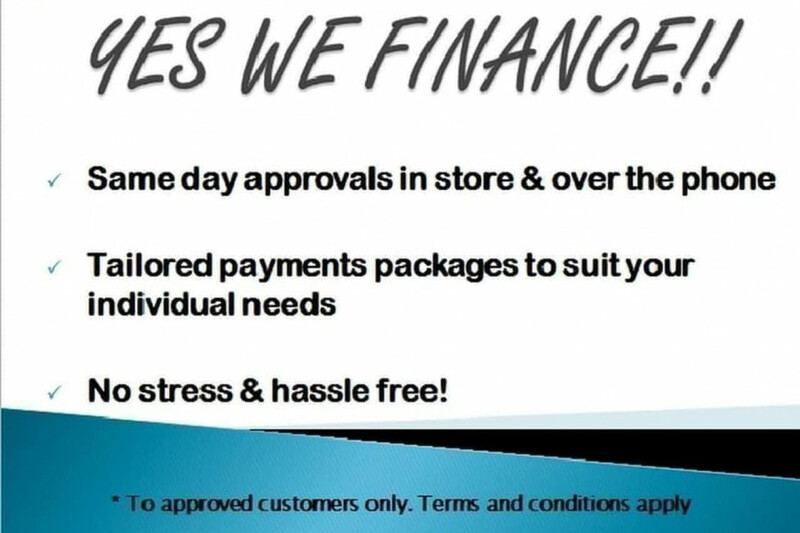 Unlike many finance companies, our Finance concentrates on automotive financing and is able to offer our customers a range of innovative solutions. 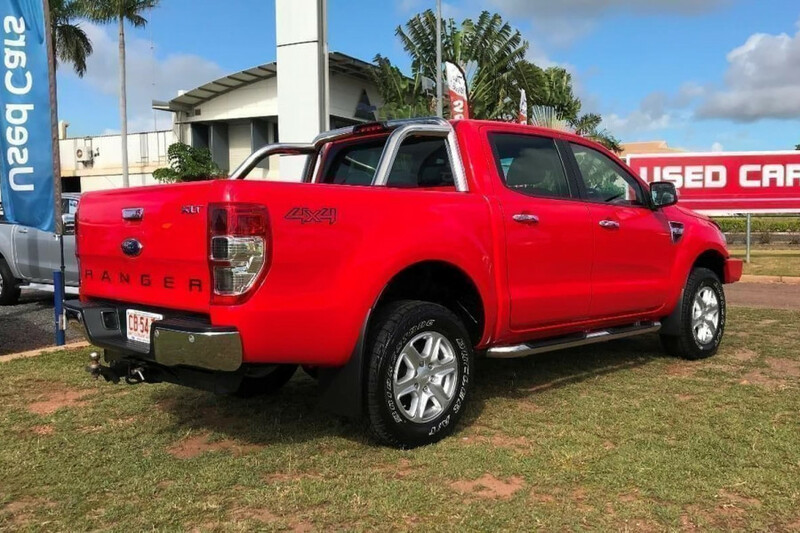 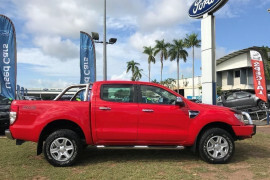 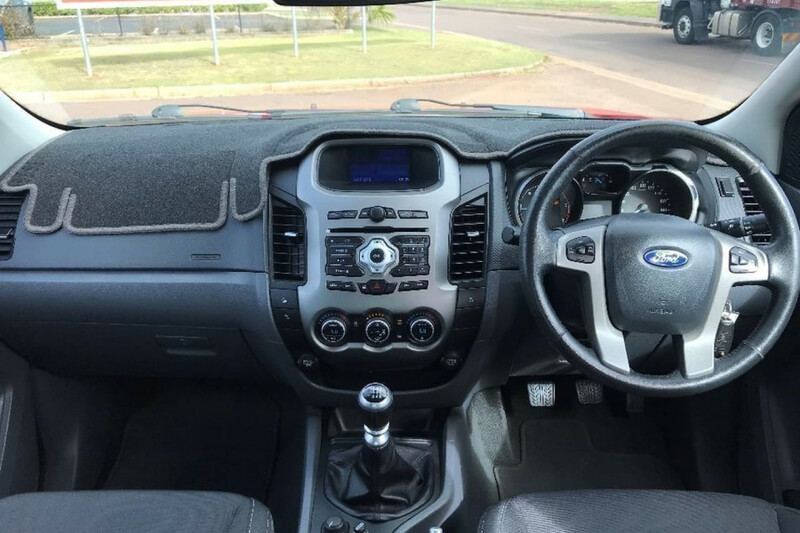 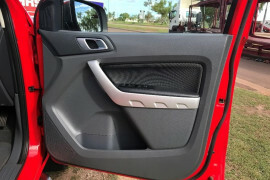 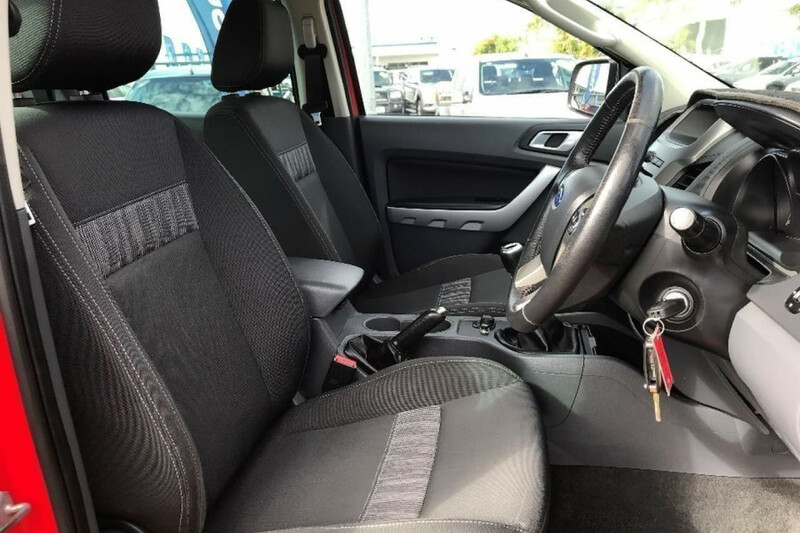 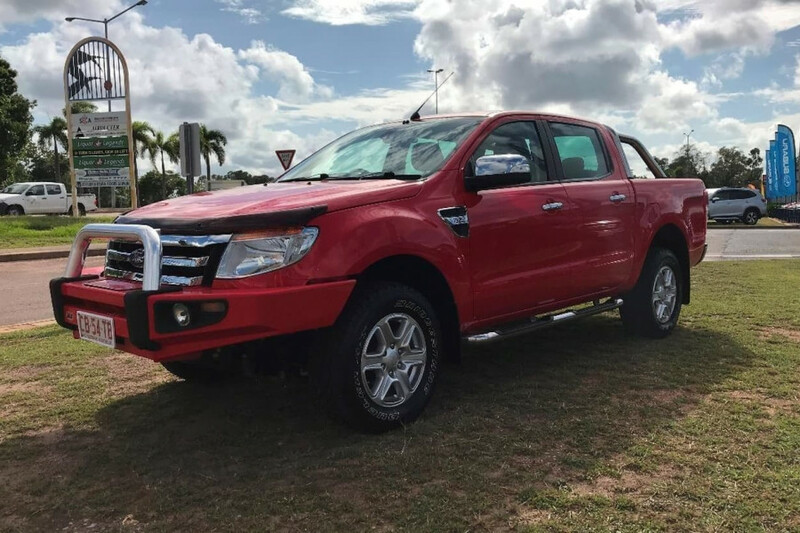 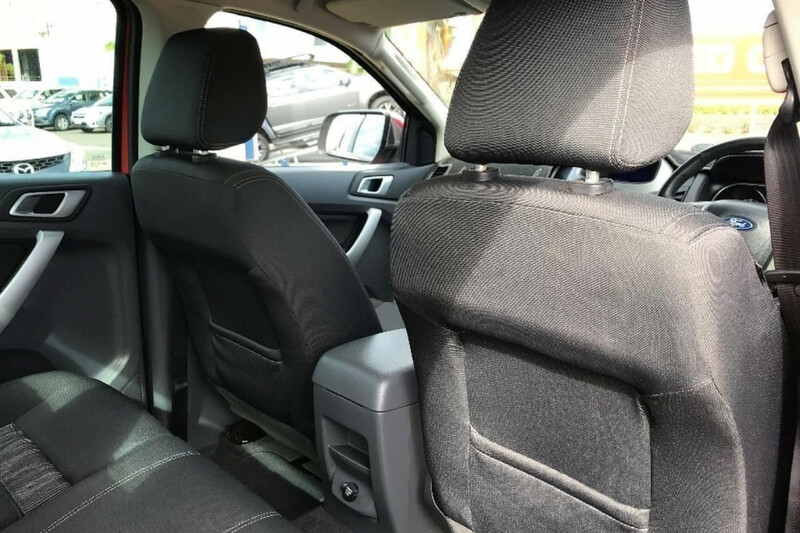 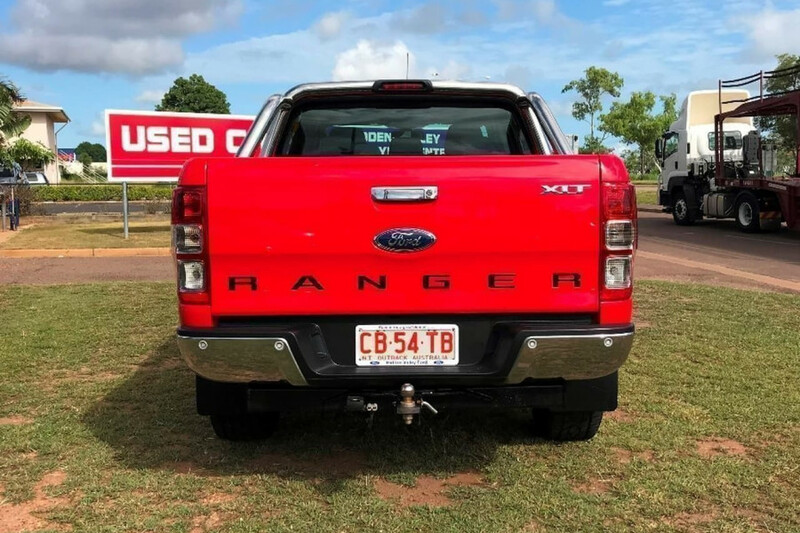 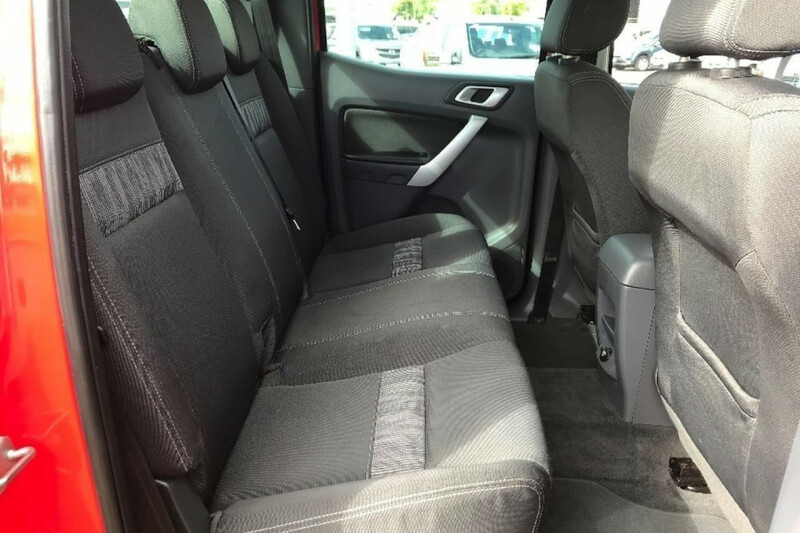 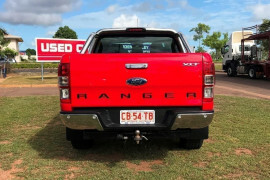 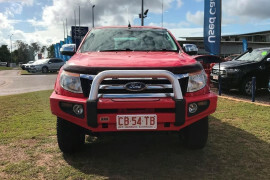 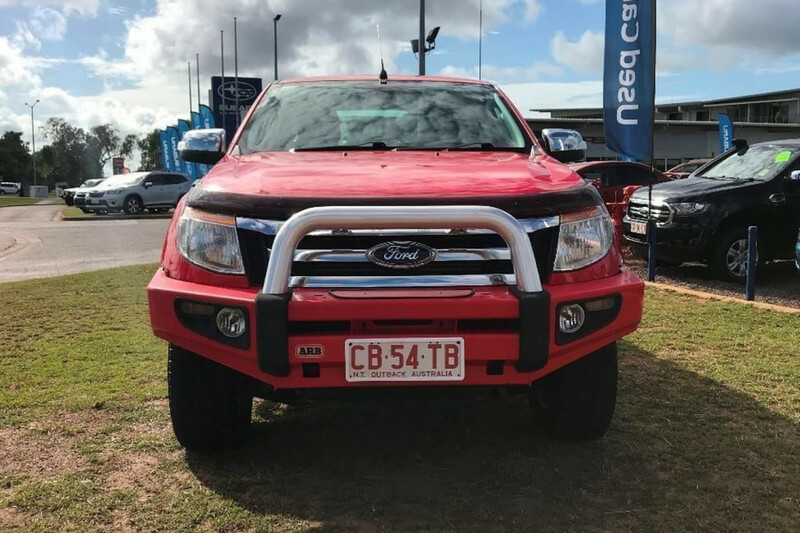 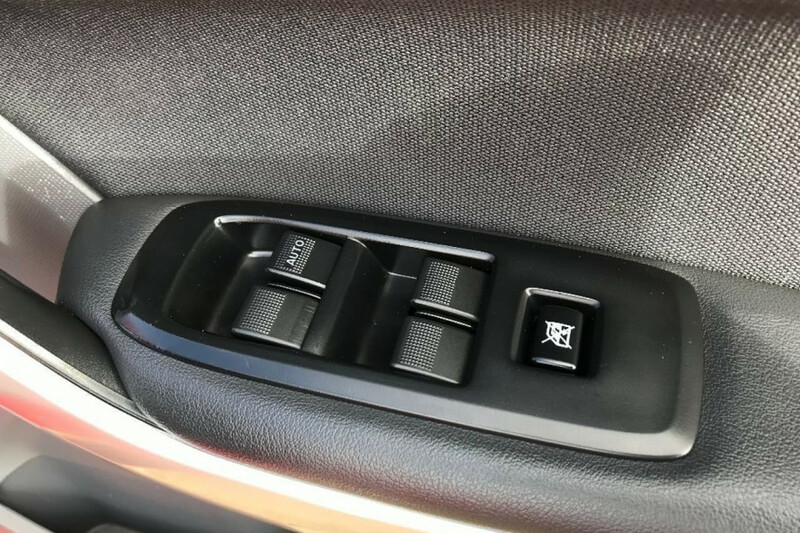 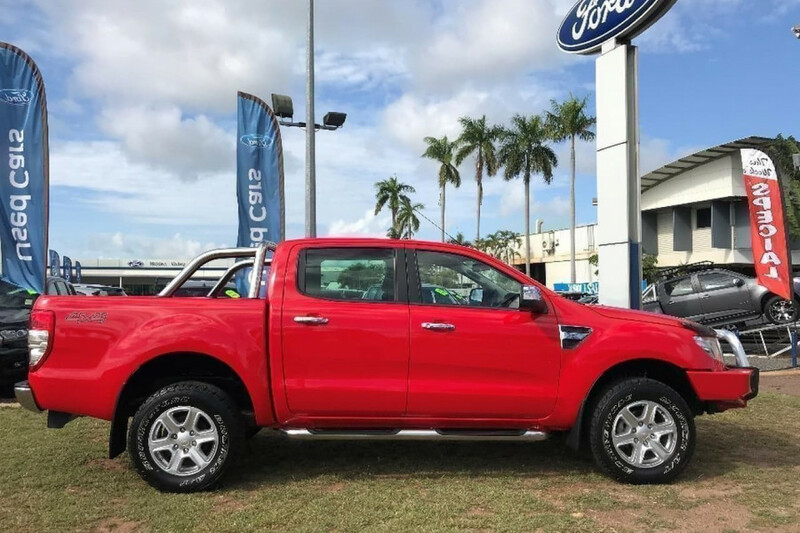 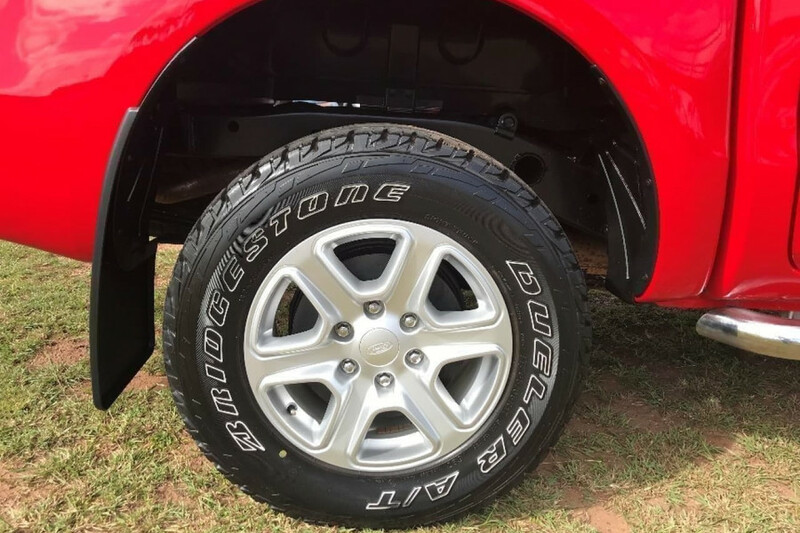 I'm interested in a Used 2014 Ford Ranger PX XLT Utility (stock #11973).